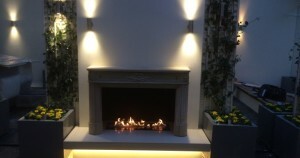 Static Electrical Services is the premier Luton Electrician. We pride ourselves on our delivering top quality customer service on time and on budget. Every electrician that works for is is fully insured and is NICEIC qualified so you can be sure that your electrical work is done right. Our staff are regularly trained and retrained so the work they carry out always complies with the most up to date electrical standards. We offer a 24/7 emergency electrician services so you can call us any time of the day or night and we will endeavour to get to you as soon as possible. We also offer free no obligation quotations so get in touch – we’re all ways happy to talk to our customers. Luton electrician service – reliable, friendly and qualified. Our team of electricians are qualified to the latest 17th edition wiring regulations, we have an in house team and do not use sub contractors so if you need an electrician Luton get in touch. 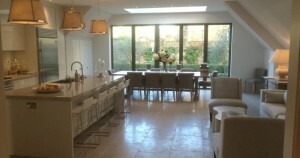 This allows us to achieve and maintain a good control over our projects and uphold the high standards of our ethos. Reliability is one of our most important attributes. We turn up on time and get the job done. We won’t be working on another site while we are supposed to be working on yours. We understand how important it is to our customers that their job gets sorted at the agreed time. Are you looking for an electrician in Luton, that is trustworthy, dependable and cost effective? Look no further. 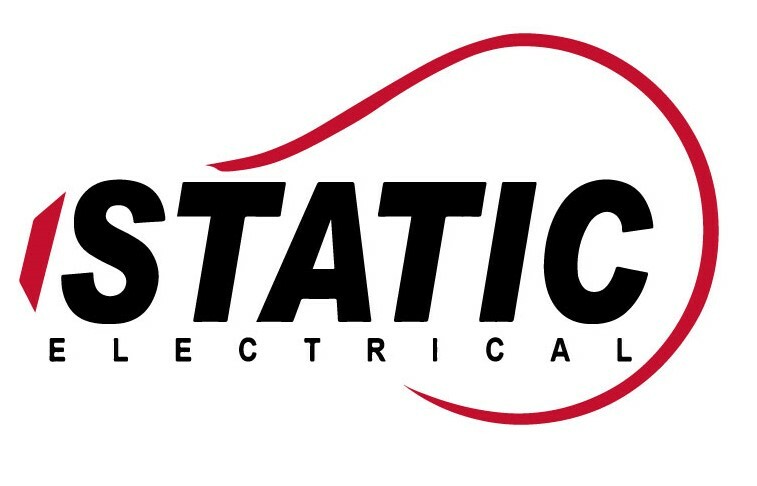 At Static Electrical Services Ltd in Luton we train all of our electricians to our exacting standards. We are constantly undergoing training so we can provide an up to date and consistent service to our clients in Hemel Hempstead. We are committed to customer service and to getting the job done with a minimum of fuss in the quickest time possible. Our vehicles are stocked with a wide variety of electrical components so jobs can generally be completed on the spot. So if your looking for an electrician Luton get in touch today. We don’t charge a call out fee and all of our quotes come with no obligation so were happy to be part of a tender process. Get in touch with us via our contact page or call us on 07963 560 776. Reliable, qualified Luton electrician.